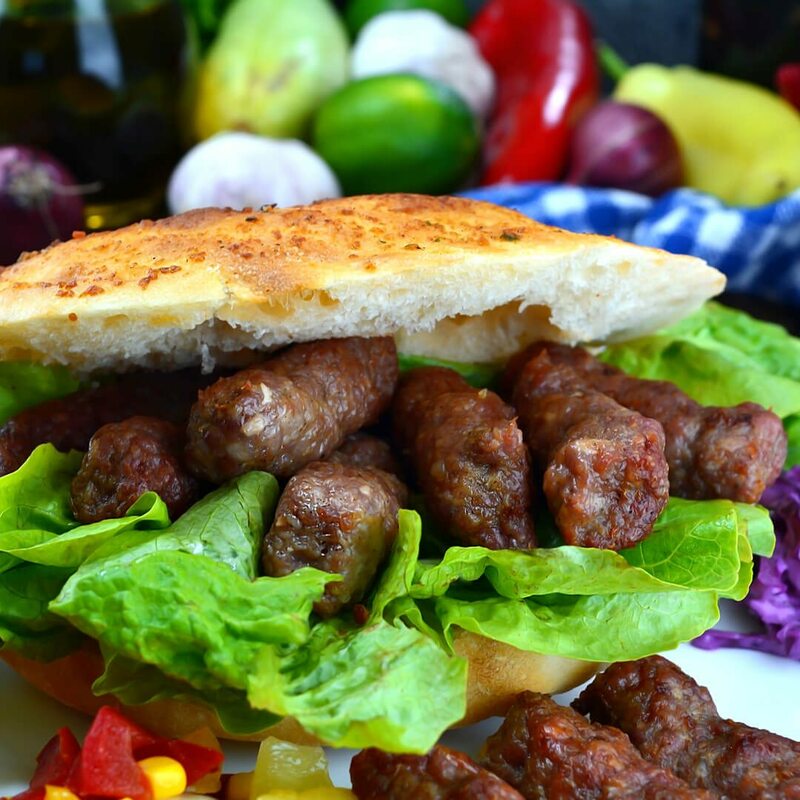 Mini beef kebabs with Italian seasoning are a perfect option for a delicious, yet protein-loaded barbecue. Instead of heavy marinade recipes, this kebab contains lean olive oil and vibrant spices for the best taste of meat you’ve ever had. Lean ground beef combined with one scoop of Blackbelt WPC Plain protein Powder is enough to provide a well-balanced meal. Enjoy! In a large mixing bowl, combine breadcrumbs, Blackbelt WPC Plain Protein Powder, and milk. Stir until well incorporated and then add ground beef. Sprinkle with salt, cayenne pepper, black pepper, and Italian seasoning mix. Give it a good stir and refrigerate for at least an hour. Place the mixture into a piping bag with a large round tip. Pipe onto a parchment paper and refrigerate for 10 minutes before cooking. Preheat the oil in a large frying pan over a medium-high heat. Add kebabs and fry for 10 minutes, turning occasionally. Optionally, serve with finely chopped onions.